Pictures Archives - HOBNOCKER.com - this is it ! Please feel free to comment on every single Hobnocker PICTURE posted in this section. If you want to submit your own entry, please go to the SUBMISSION Page. Hobnocker Meerkat – Really ? What looks like a Meerkat peeing ? 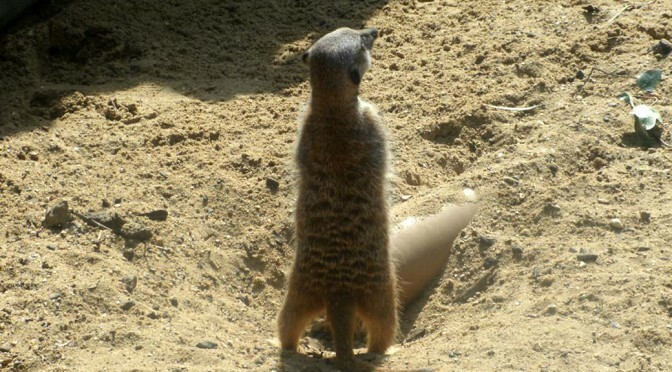 This is a true Hobnocker Meerkat. A fantastic snapshot from Emma Websdale. I wonder if there are more funny animals at the West Midlands Safari Park. However, this Meerkat made it into the Hobnocker League. Brilliant !